The Modern Meltdown first started as a radio show on Sounds of the Mountains FM, 96.3. In 2015, Matthew Soall and Tommy Dinh took the old radio format and started to build it into a podcast network. 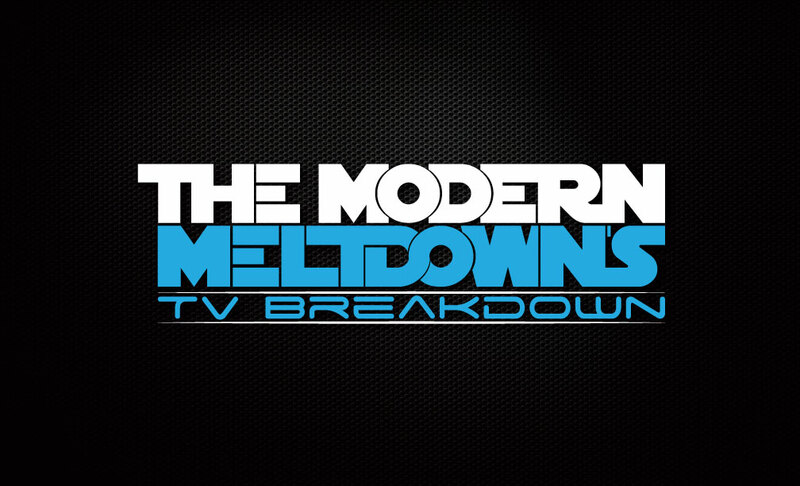 We currently produce four podcasts: The TV Breakdown, Beyond the Words , The Modern Meltdown and Weird Crap in Australia Each covers their own niche of the pop culture sphere. 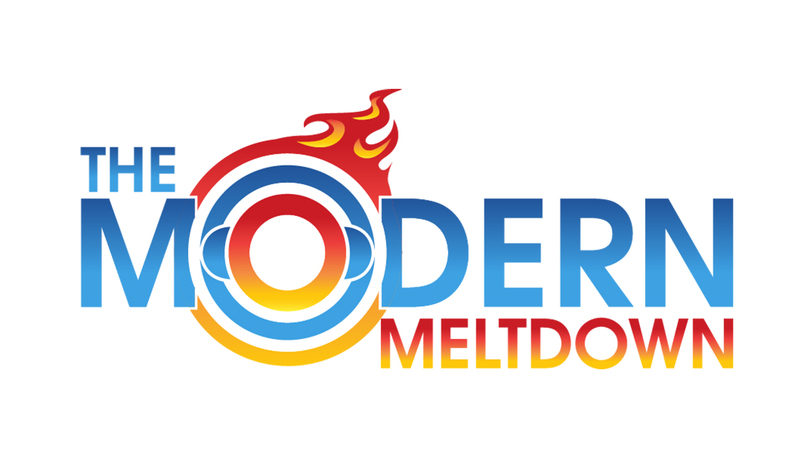 The Modern Meltdown Podcast: where host Matthew Soall takes you through a trending topic of the week. From film to politics, as well as insights from people who come from all walks of life with stories worth sharing. Join Matthew Soall, Tommy Dinh and Lindsay Soall each week as they review the highs and lows of a little thing we like to call "television". Each week, join us for a new episode discussing a part of the writing journey with a new wonderful author, and gain some insight into the mixed and varied world of publishing in the 2010s. People know that Australia is home to many unique plants and animals. What they may not know is all of the weird crap that the rest of the country has to offer like Prime Minsters going walkabout, alien abductions and of course more ghosts sightings than you can swing a didgeridoo at! Join Matthew and Holly as they delve into all the weirdness.